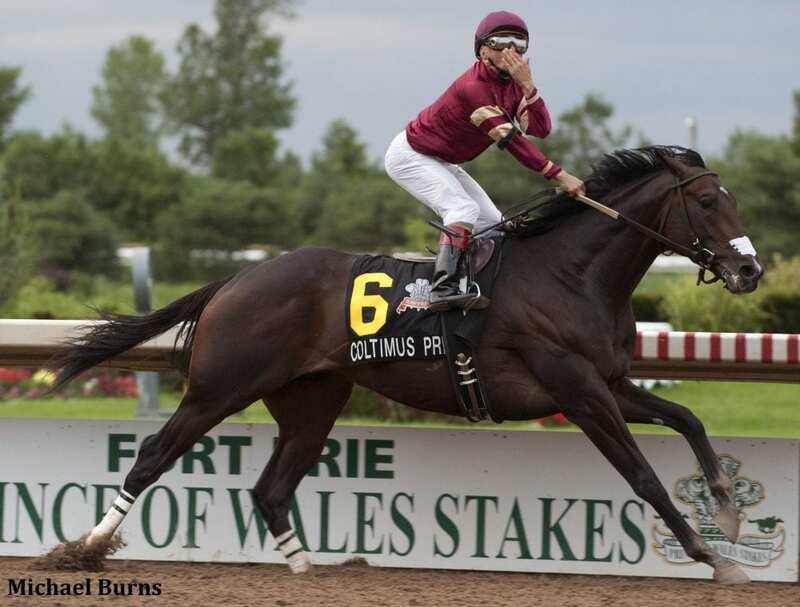 Coltimus Prime, a Canadian classic winner and Group 1 winner in Panama, has been retired from racing, and will stand the 2019 season at Curraghmore Farm in Waterdown, Ontario, BloodHorse reports. The 8-year-old son of Milwaukee Brew will stand without a stud fee for qualified mares, as property of owner/breeder Jayson Horner. Coltimus Prime finished his on-track career with eight wins in 38 starts for earnings of $644,125. He earned his first stakes victory in the 2014 Prince of Wales Stakes at Fort Erie, the middle jewel of the Canadian Triple Crown. Former jockey Rene Douglas bought the horse in 2017 and relocated him to Panama, where he earned the country's champion older horse and champion stayer titles that year. His first season in Panama was highlighted by a victory in the Group 1 Clasico Presidente de la Republica, and he returned to the U.S. to finish his campaign with a score in the Invitational Cup Stakes on the Clasico Internacional del Caribe card at Gulfstream Park. The Ontario-bred Coltimus Prime is out of the unplaced Distorted Humor mare Certainly Special. This entry was posted in Bloodstock and tagged 2014 Prince of Wales Stakes, 2019 stud fees, coltimus prime, Curraghmore Farm, Jayson Horner by Paulick Report Staff. Bookmark the permalink.